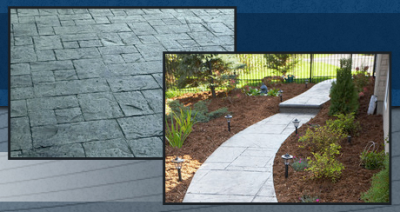 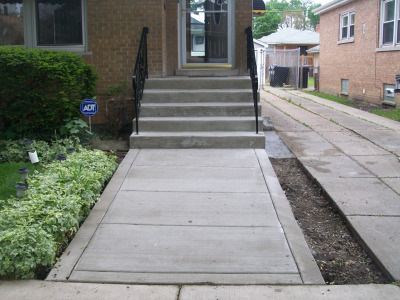 Turn to us for professional concrete contractor services including Chicago foundation repair, Chicago patios, driveways, garage floors, Chicago patio and steps, concrete & more! 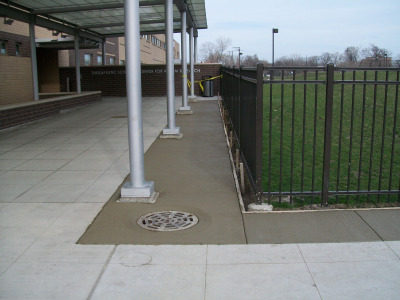 Apollo Concrete was formed to provide professional concrete and general contracting services to customers in the greater Chicago area for over 10 years. 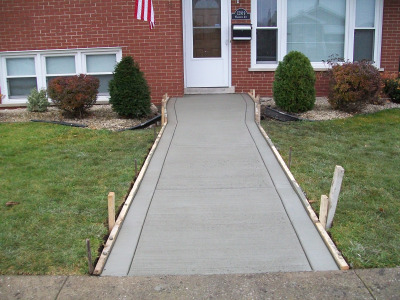 The company is proud of its experience and knowledge in the concrete construction industry and has been providing quality service for over 10 years. 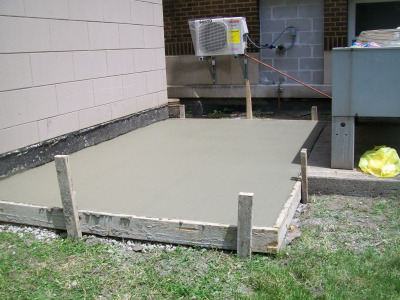 Apollo Concrete is a full service residential and commercial concrete contractor, while specializing in concrete steps, concrete patios, concrete floors & more! 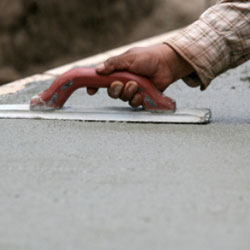 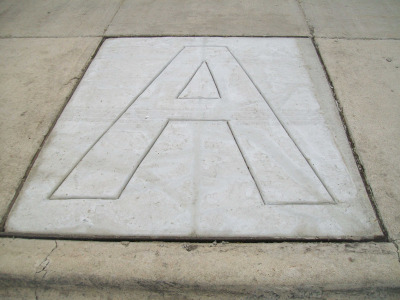 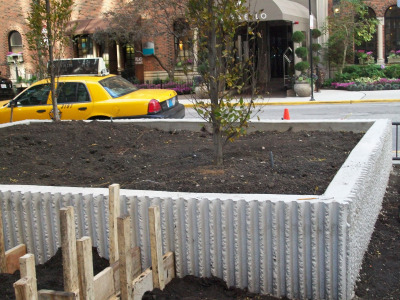 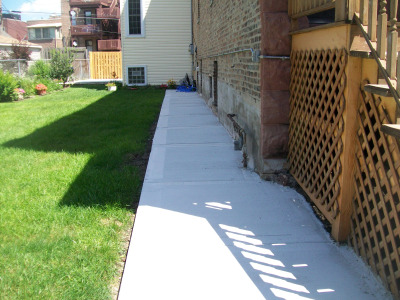 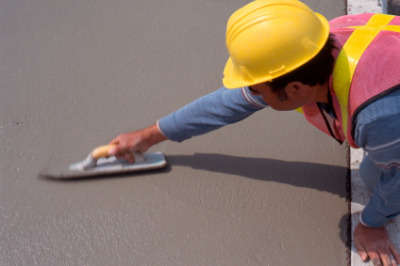 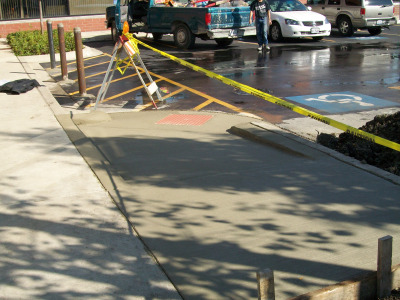 Apollo Concrete has been a concrete contractor in the Chicago metro area for over 10 years. 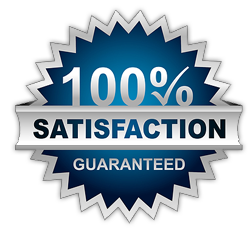 Our goal is to provide our clients with a completed product using professionalism, quality, care, and communication. 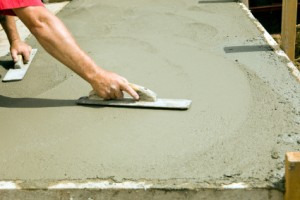 Apollo Concrete first came out to give me an estimate on a patio. 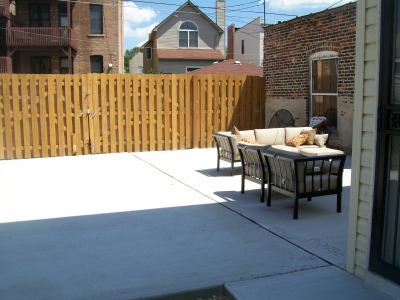 I was given different options as to what I would like my patio to look like. 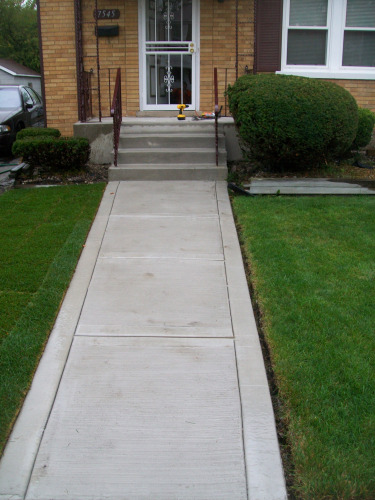 I spoke with the contractor and everything was told to me up front. 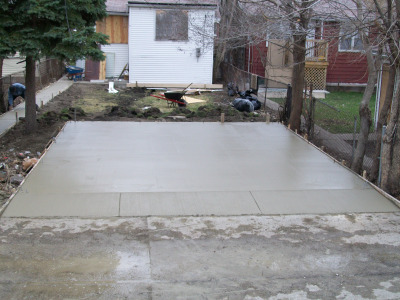 I was given a proposal explaining everything that we discussed as well as the cost estimate. 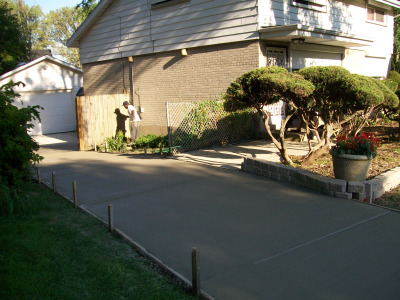 When Apollo Concrete came out to do the job they were very professional and everything was completed in a timely manner. 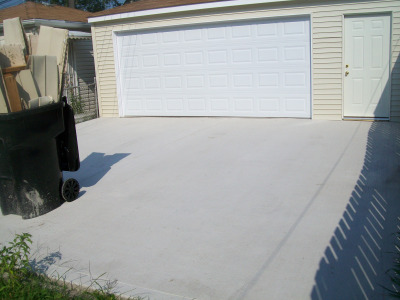 After they finished the job everything was cleaned up and the contractor made sure that the patio was done my satisfaction.